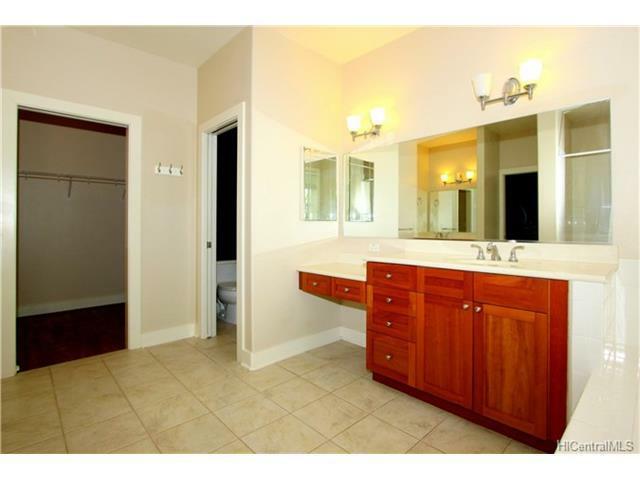 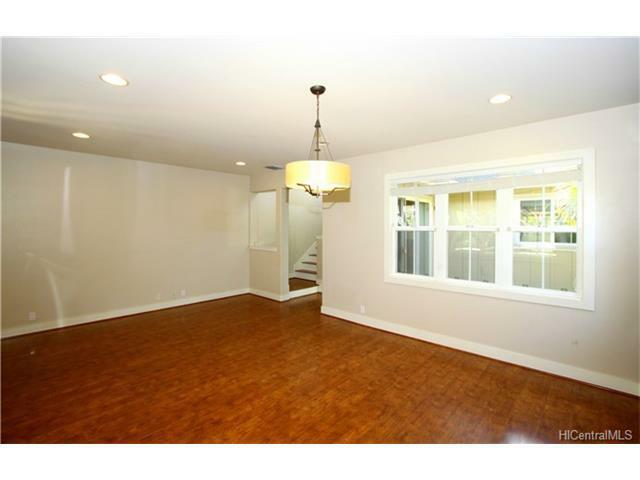 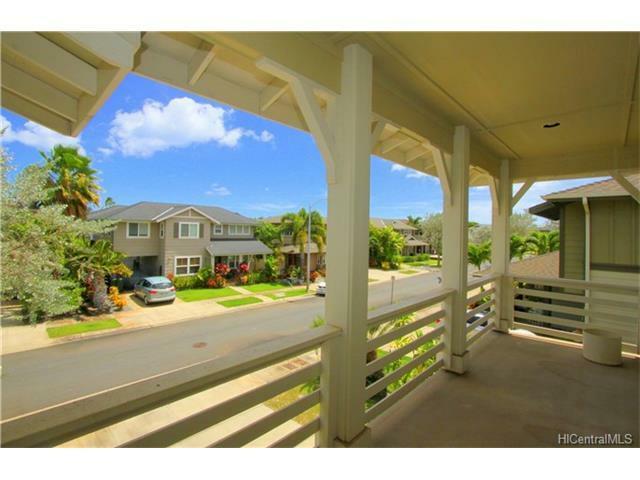 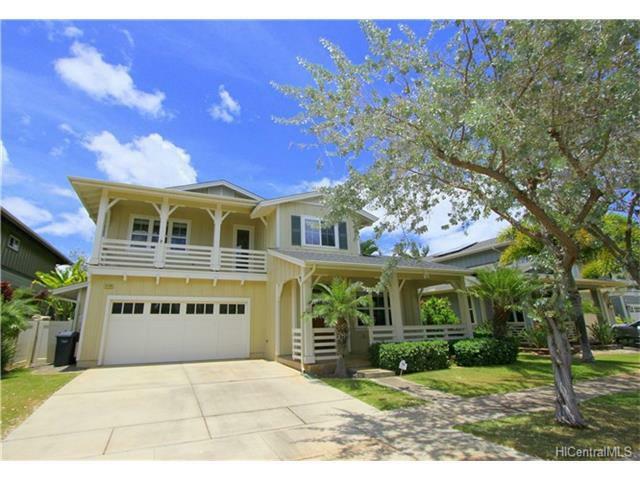 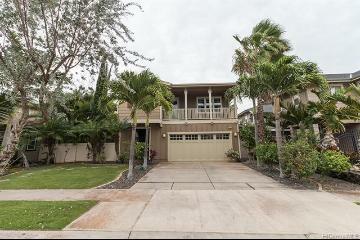 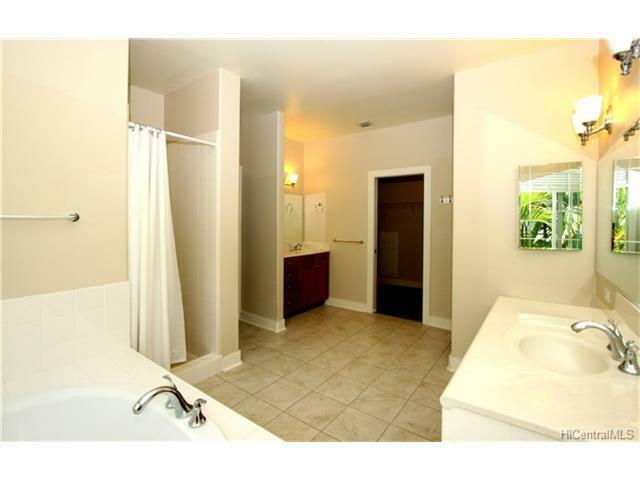 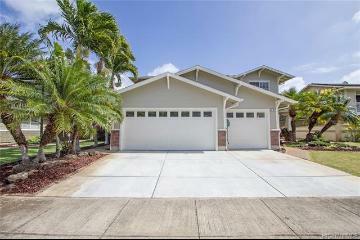 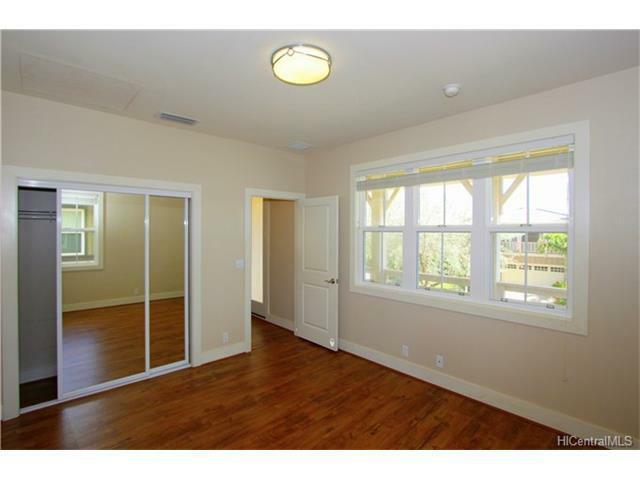 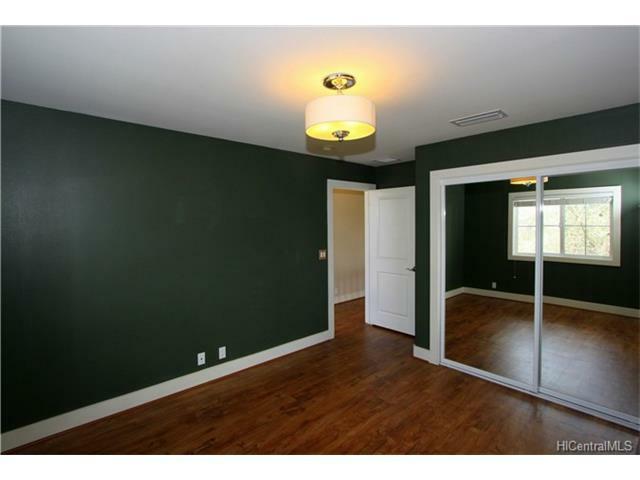 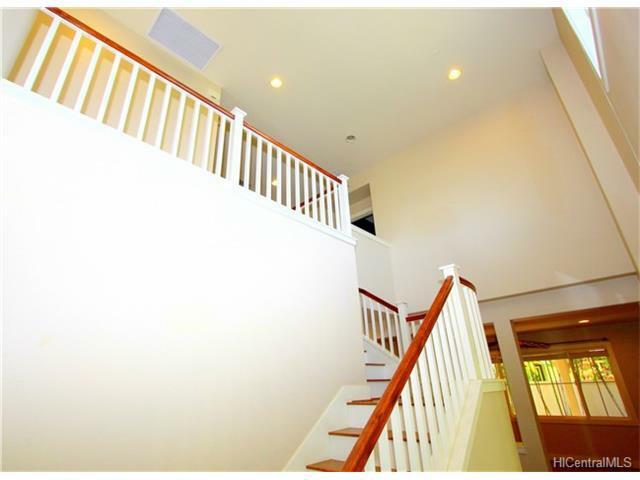 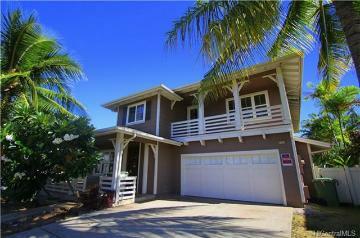 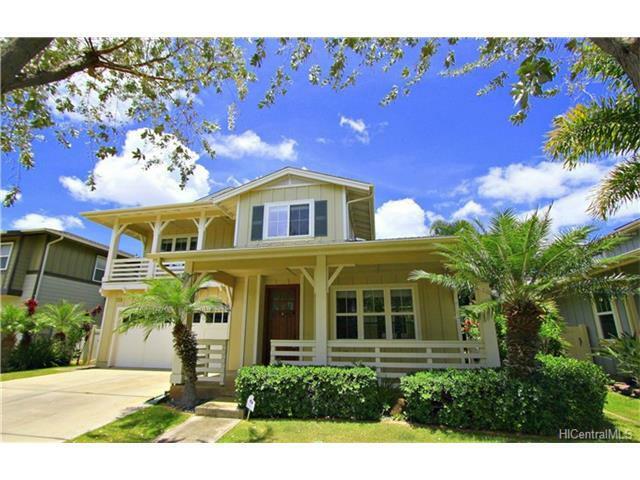 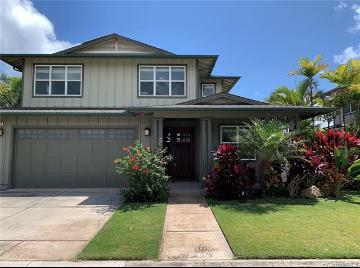 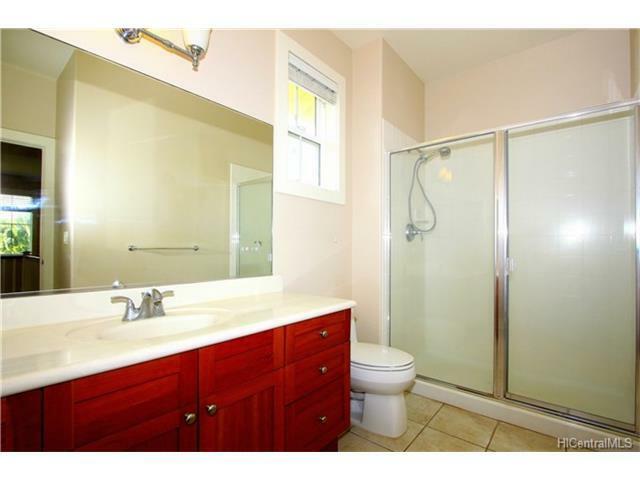 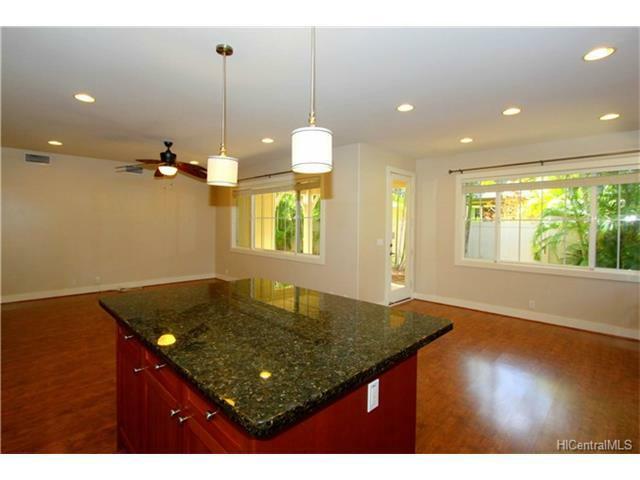 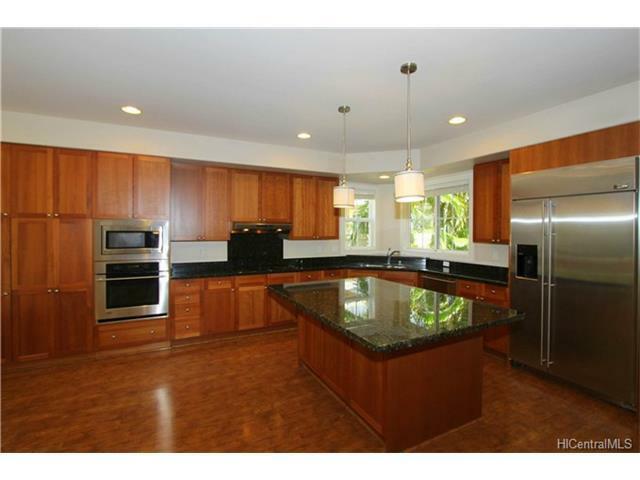 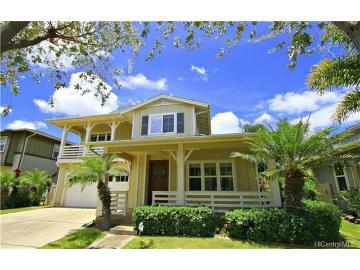 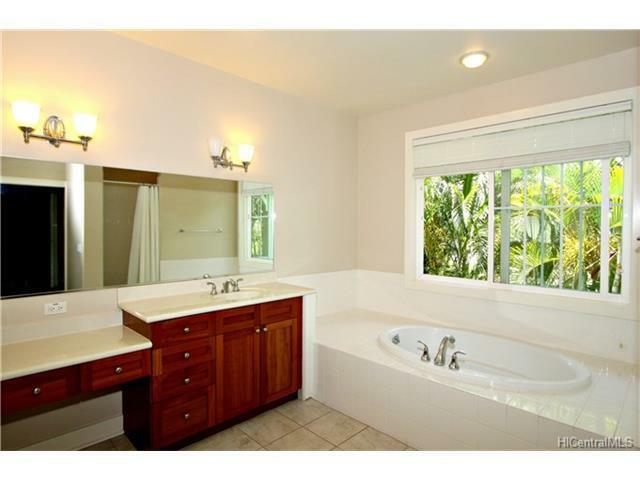 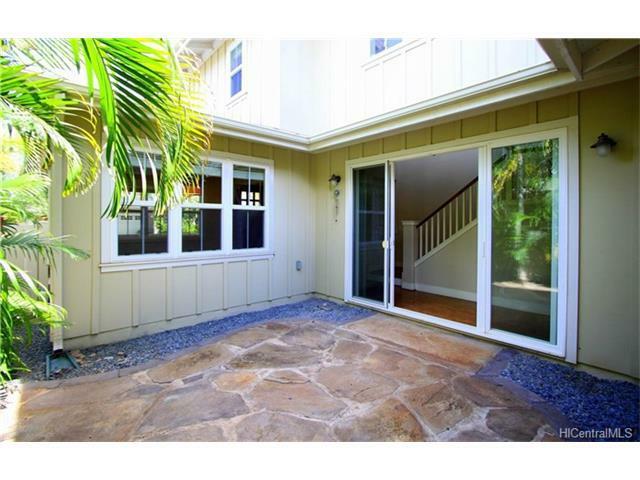 4 bedroom 3 bath home located in the Ewa by Gentry Haleakea subdivision. 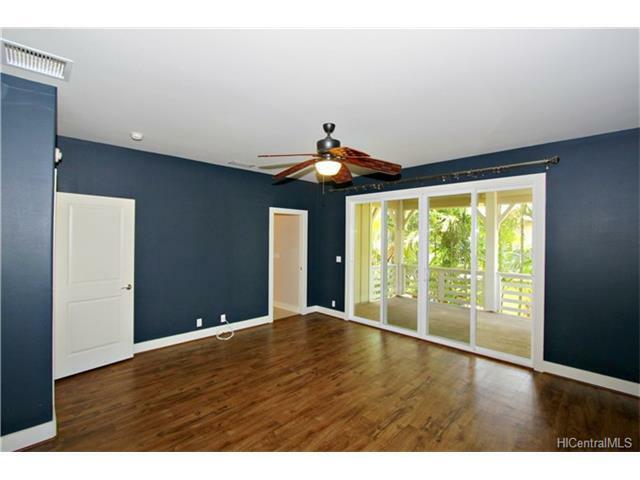 Gorgeous laminate flooring throughout the home helps accent the natural lighting. 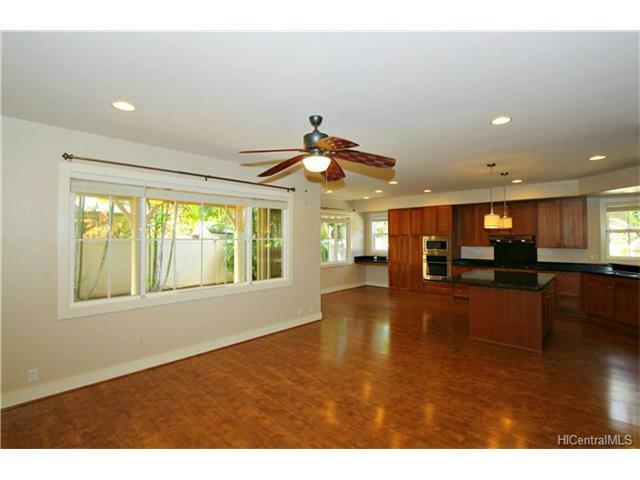 Spacious living room and kitchen design work great for entertaining family and guests. 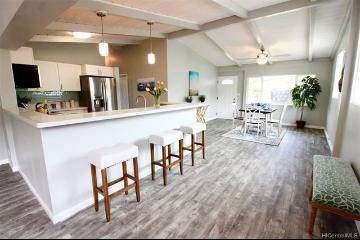 Special features include custom kitchen cabinets, granite countertops, Stainless steel appliances, central AC, 25 owned PV panels, 3 covered decks and 2 outside patios. 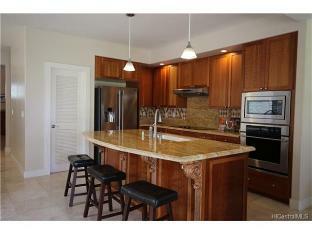 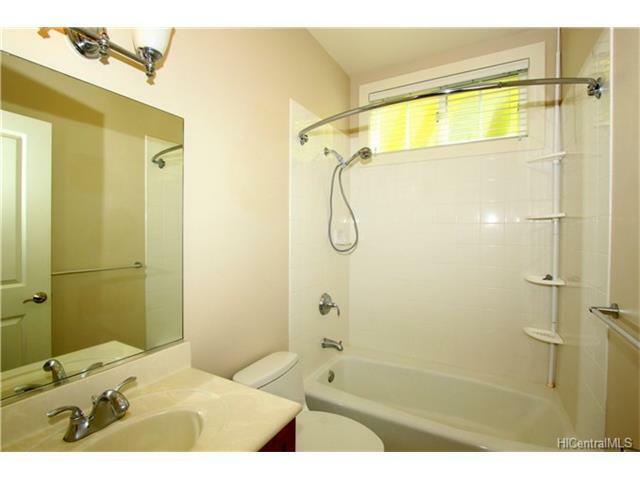 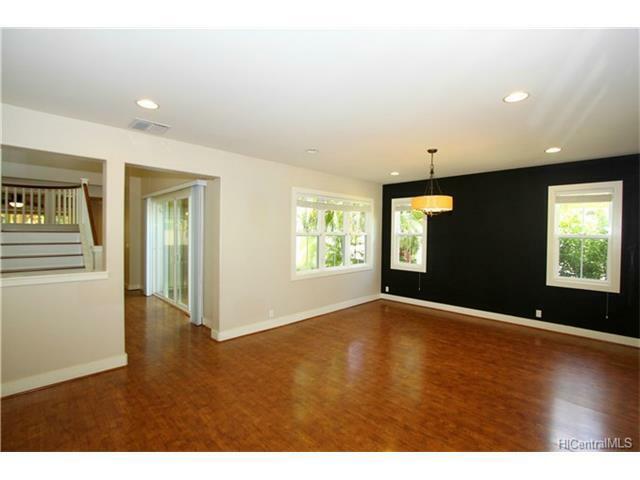 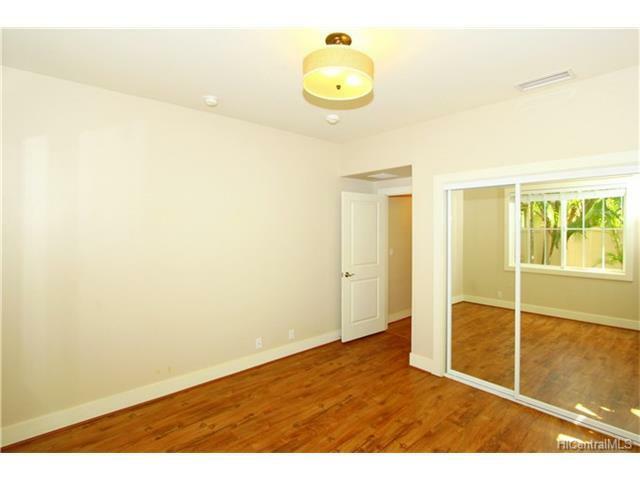 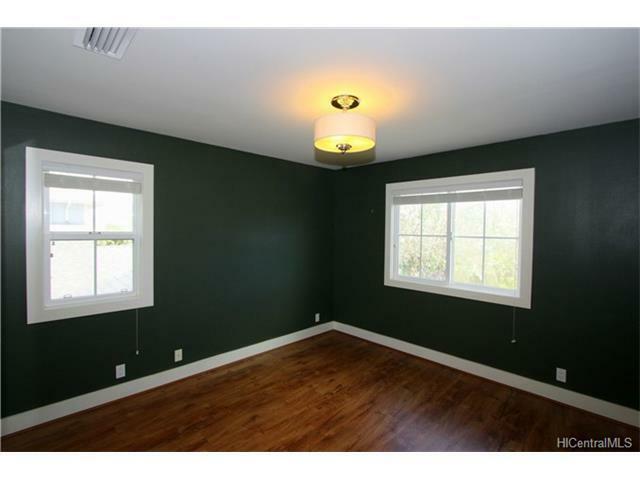 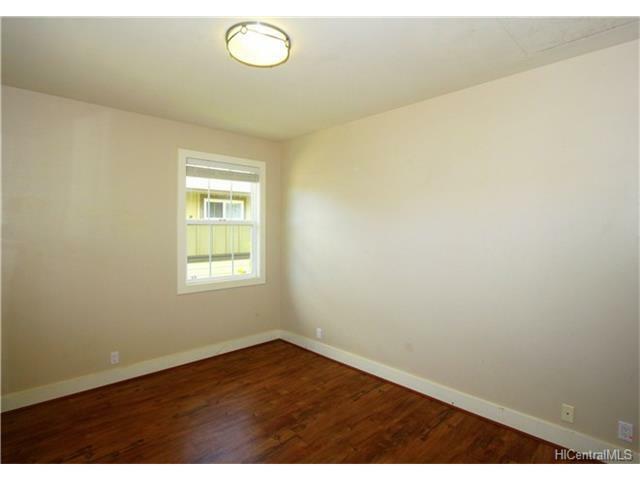 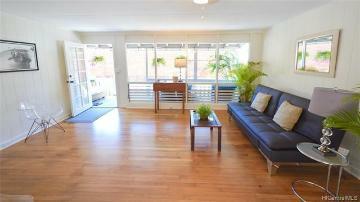 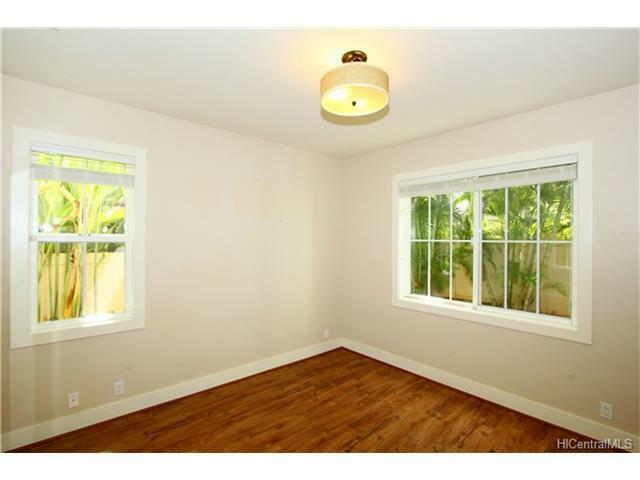 Located close to golfing, parks, schools, shopping, and beaches. 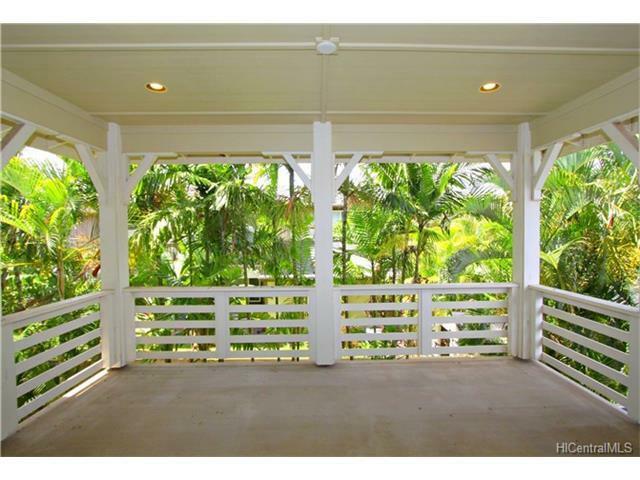 Come be part of the growing west side in this luxurious piece of paradise. 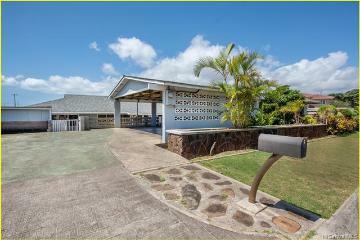 View 3D interactive HD video tour in virtual tour section. 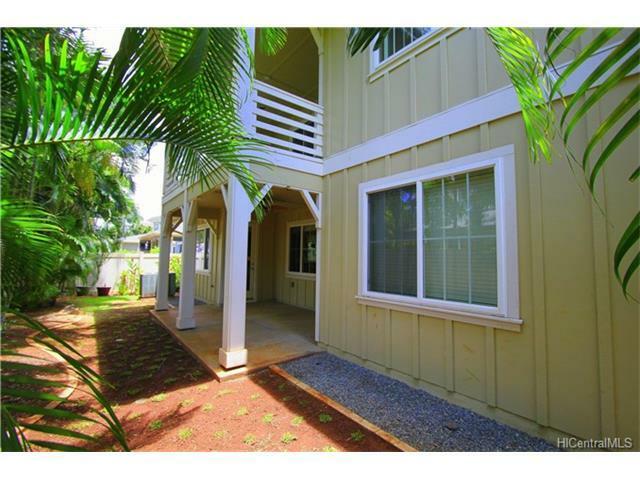 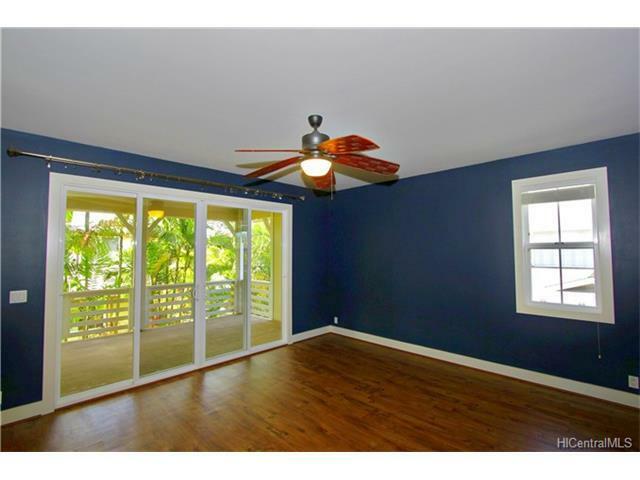 91-1174 Kuanoo Street, Ewa Beach, HI.